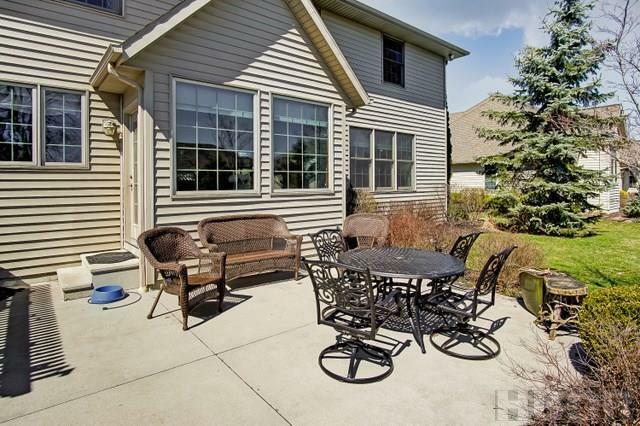 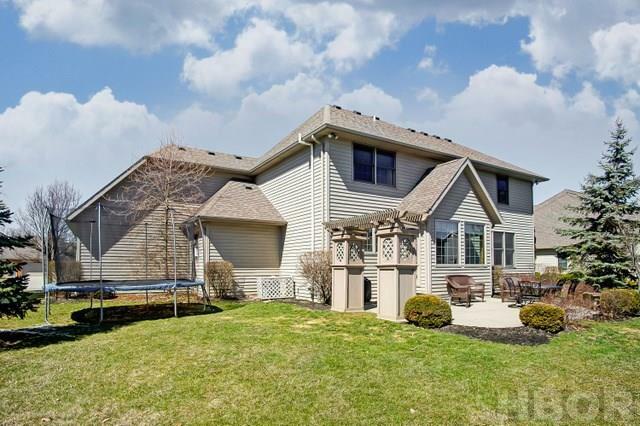 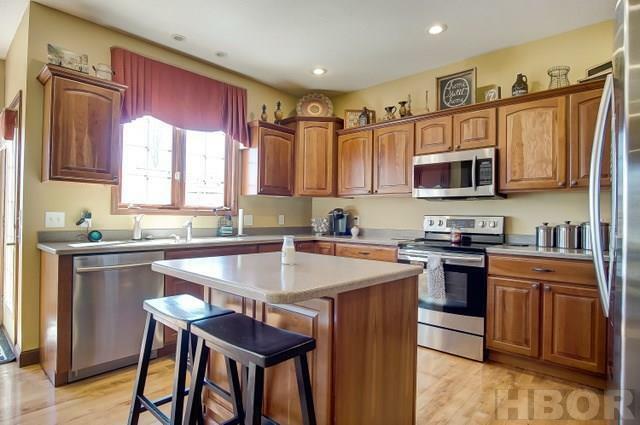 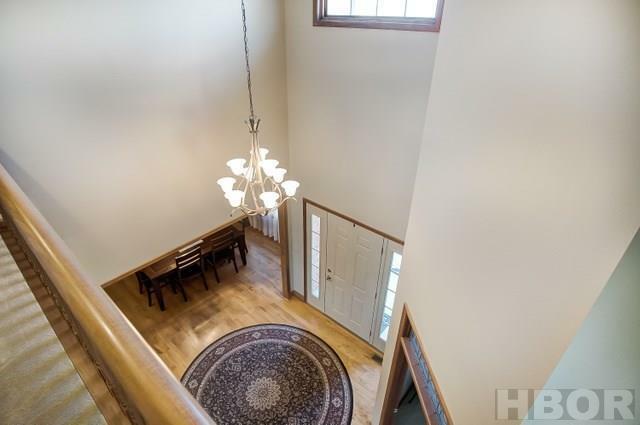 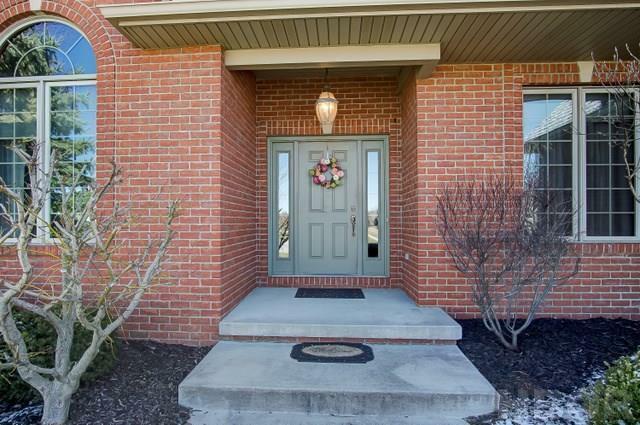 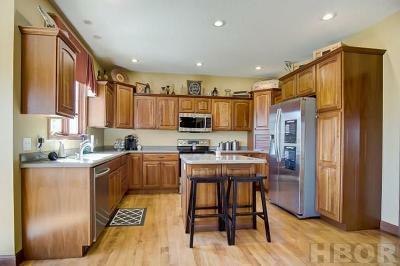 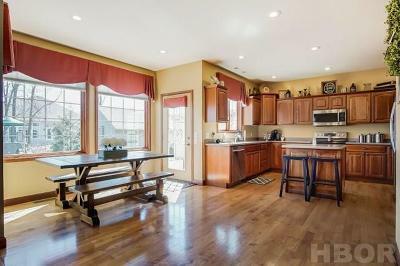 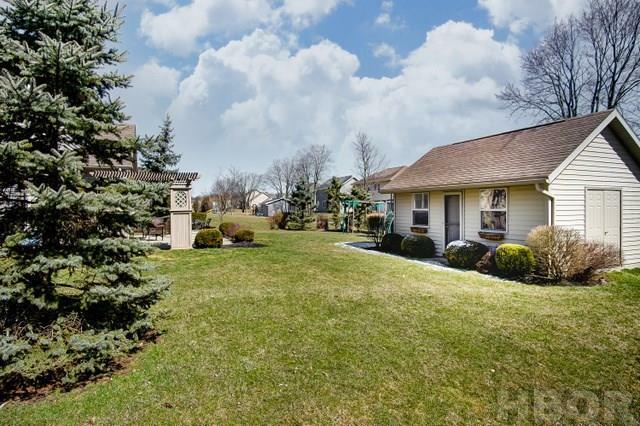 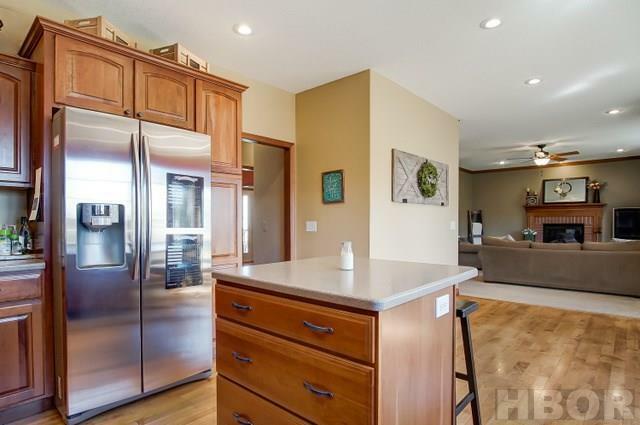 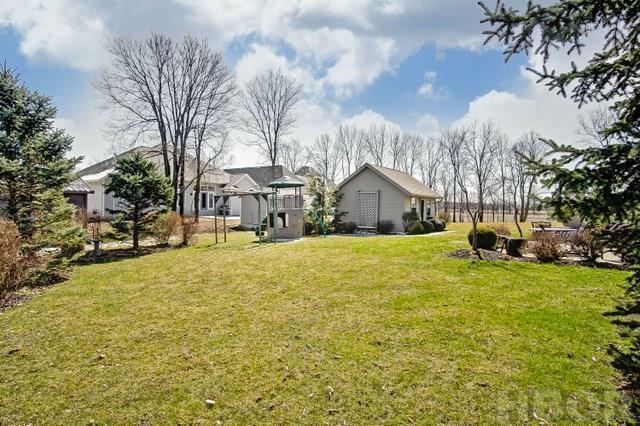 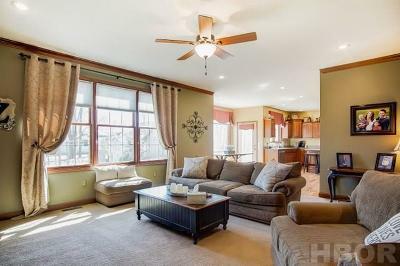 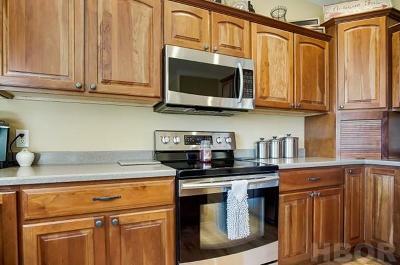 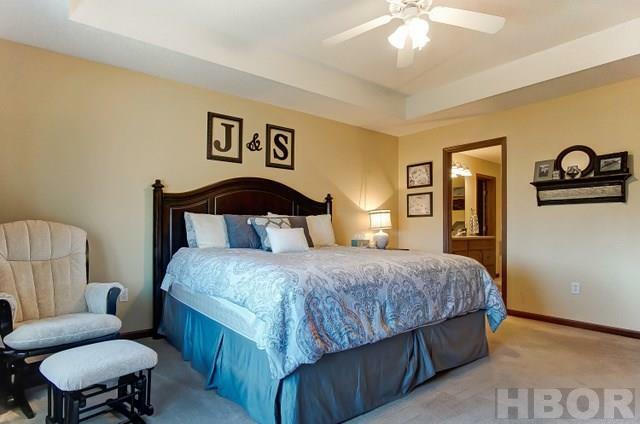 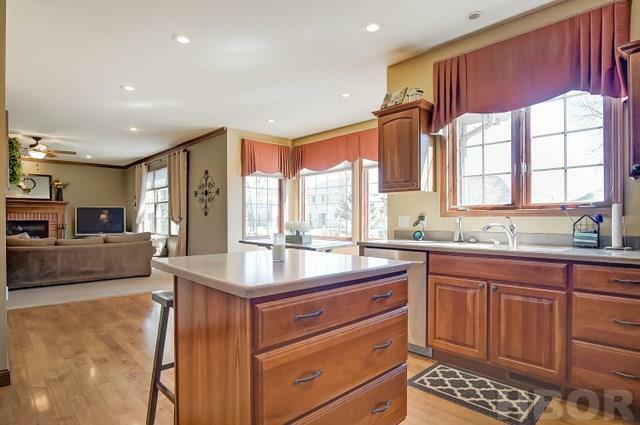 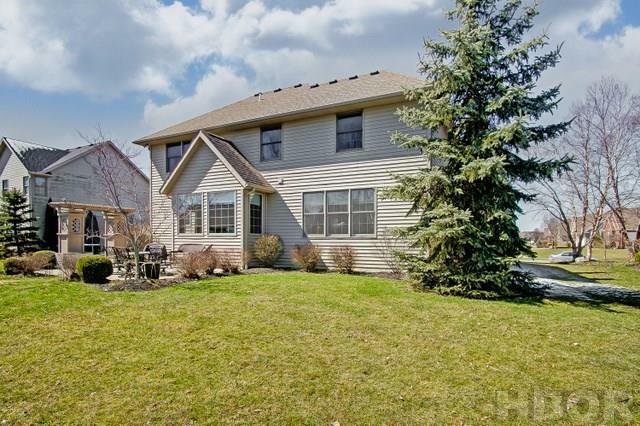 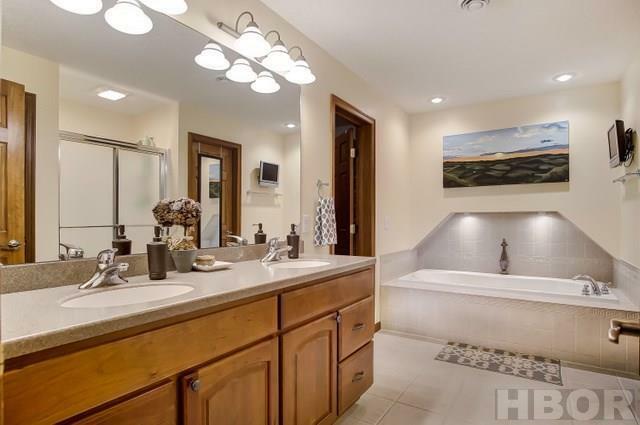 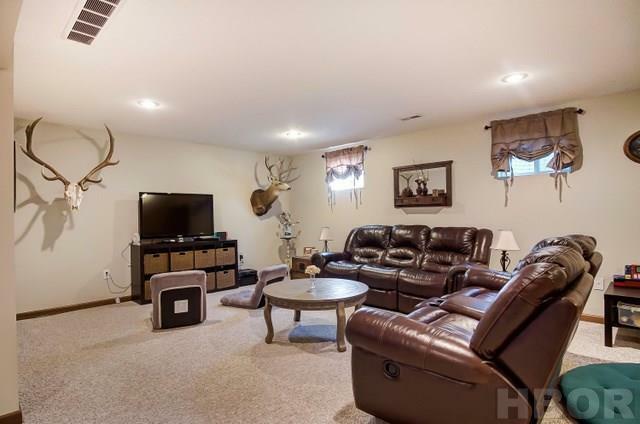 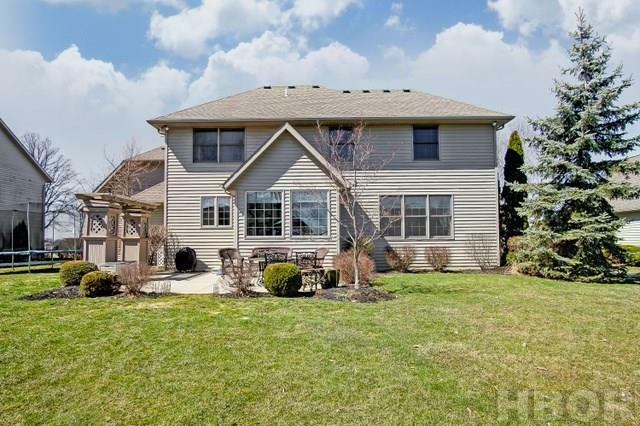 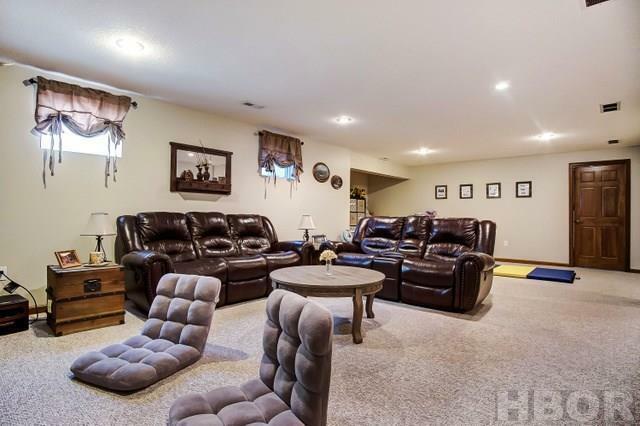 SPACIOUS HOME IN FOREST LAKE SUBDIVISION. 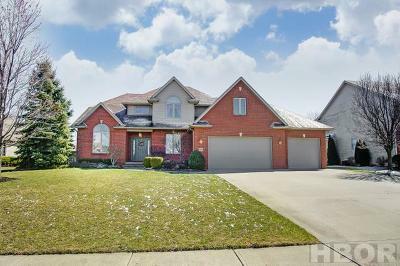 Nice family room with gas fireplace is open to the kitchen which showcases cherry cabinets, solid surface counter tops, stainless steel appliances and a small island. 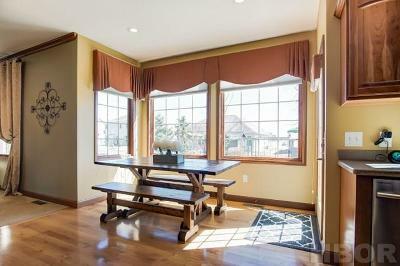 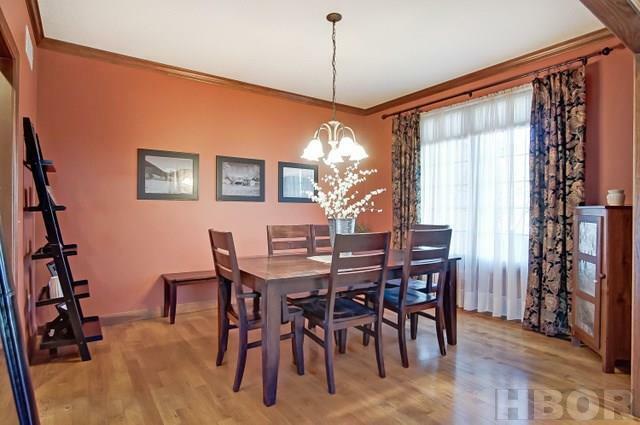 Formal dining room with hardwood floors. 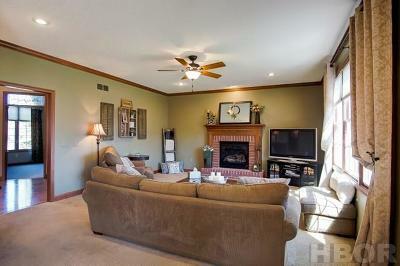 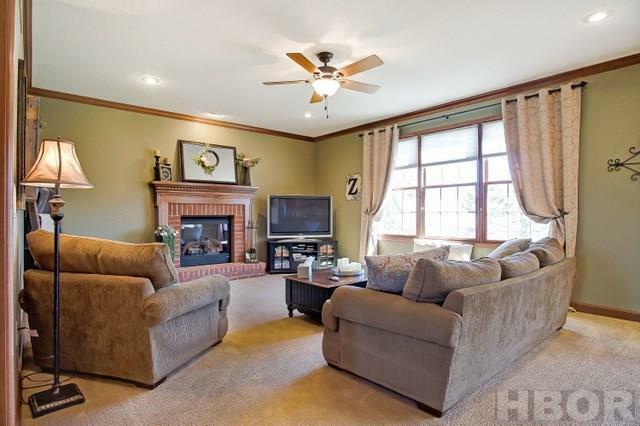 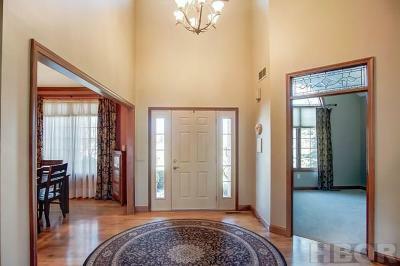 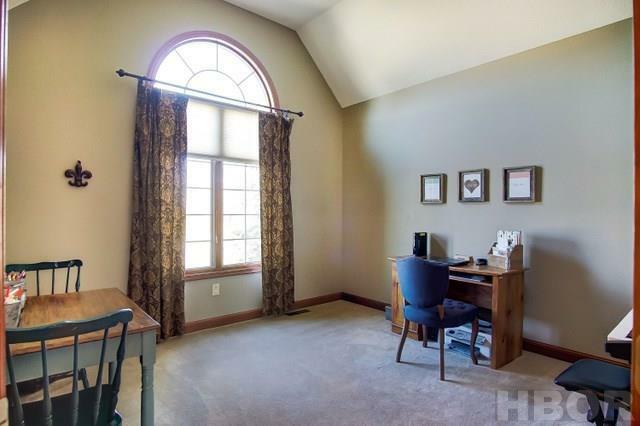 Formal living room would make a great office or music room. 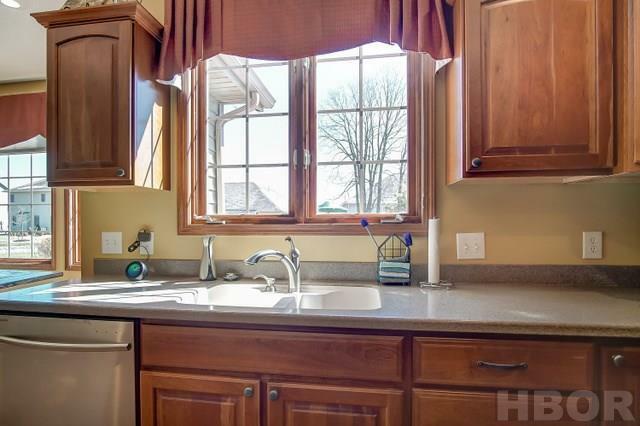 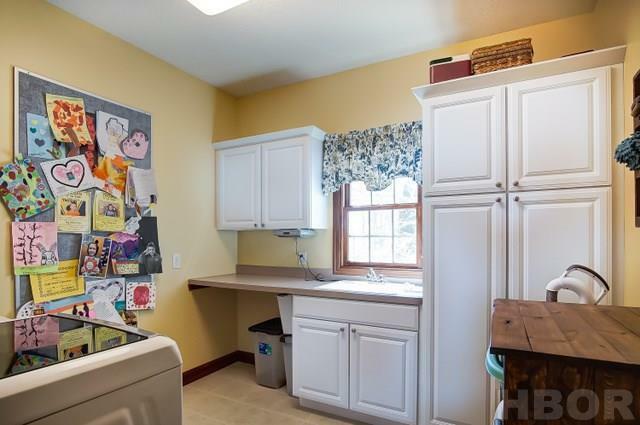 Large utility room with white cabinets and a utility sink. 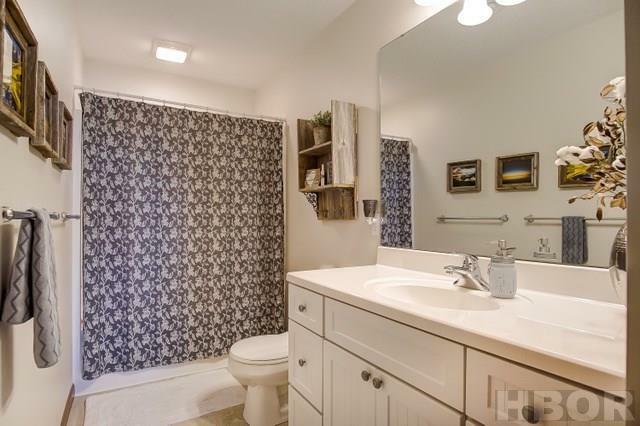 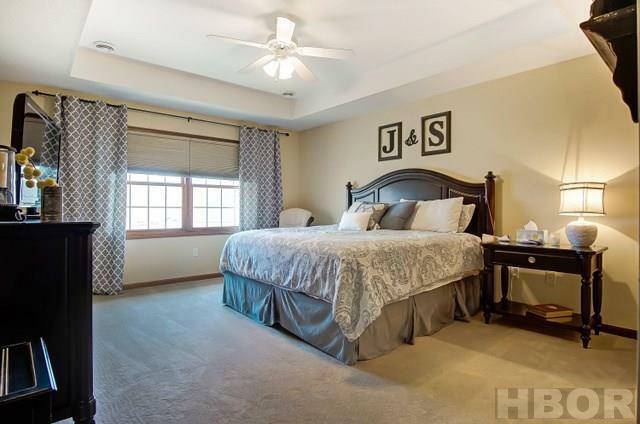 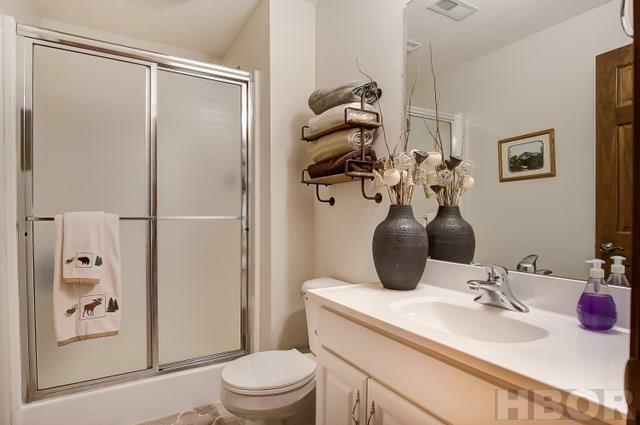 Spacious master bedroom with private bath that offers a double sink vanity, whirlpool tube and extra large closet PLUS a small bonus room. 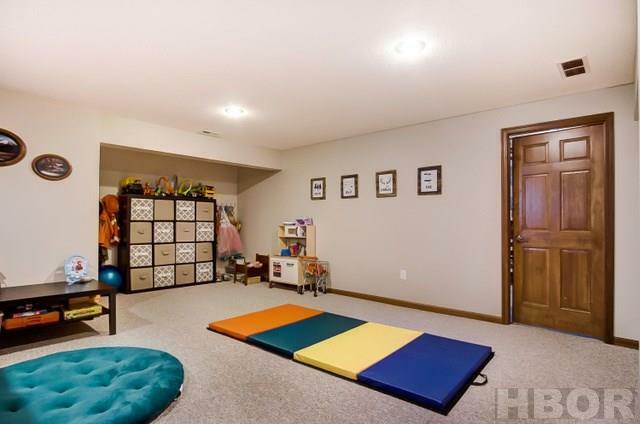 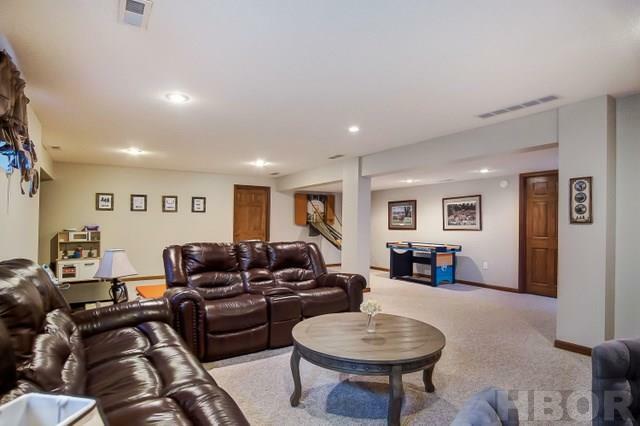 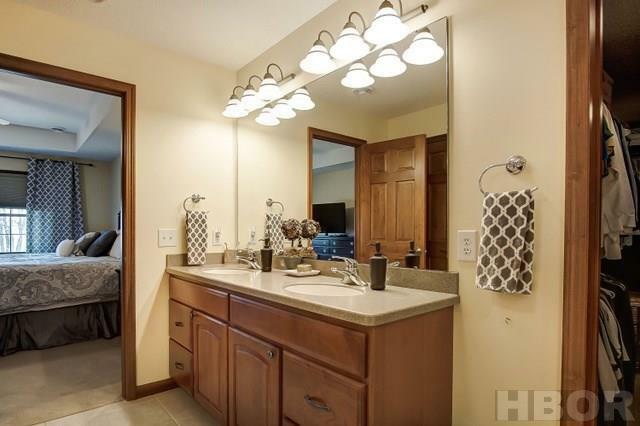 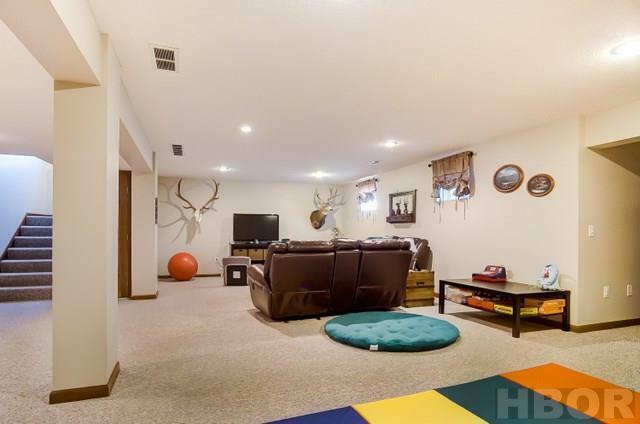 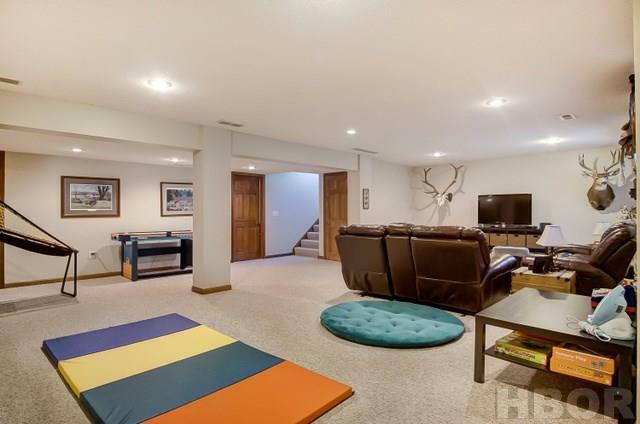 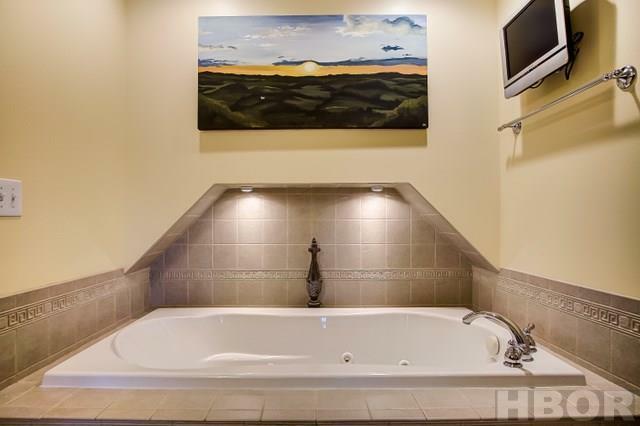 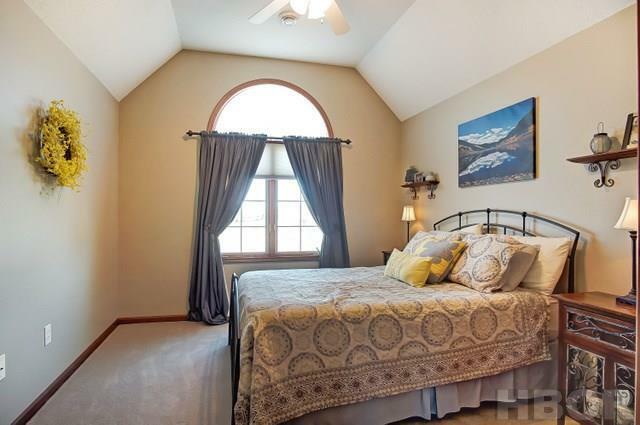 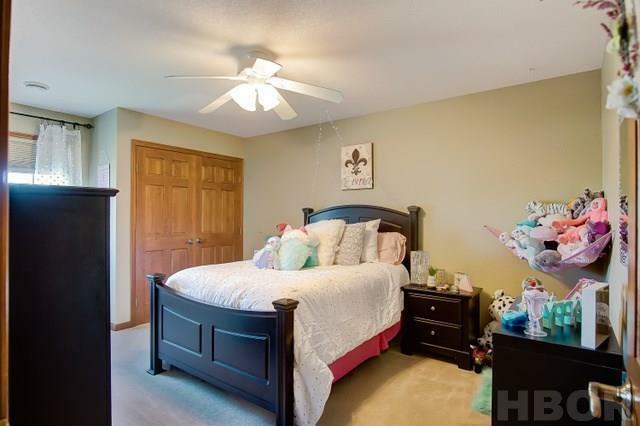 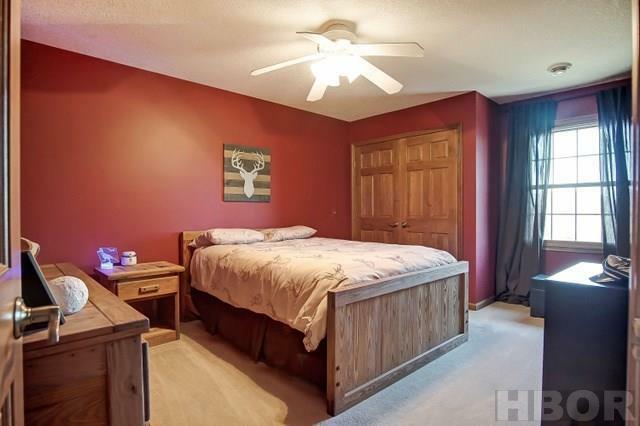 Finished basement offers a family room/rec room, full bath and plenty of storage. 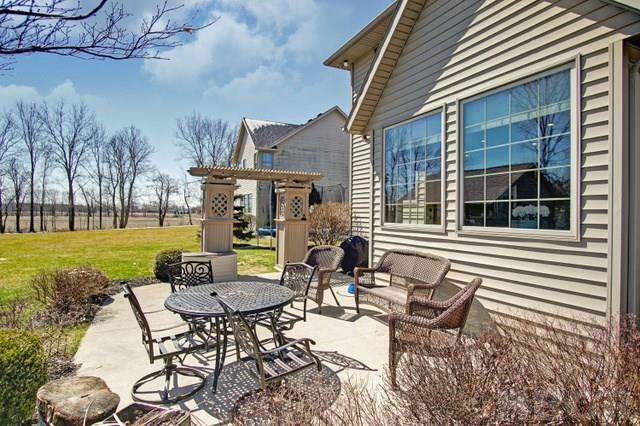 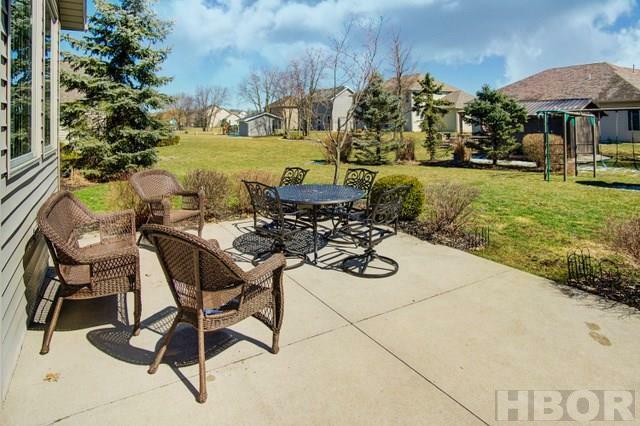 Patio overlooks the lovely backyard that showcases an extra large shed with electricity. 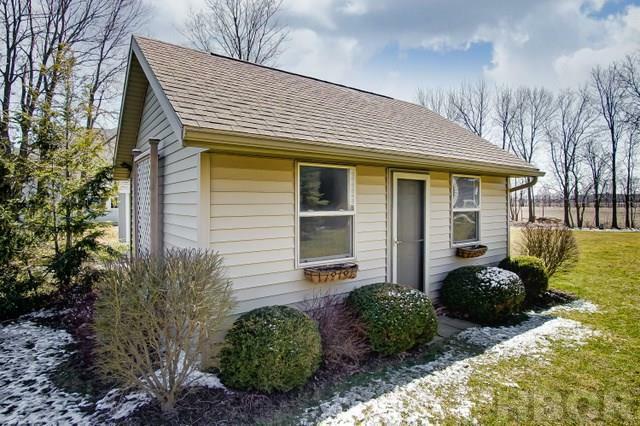 Possession after June 7, 2019. 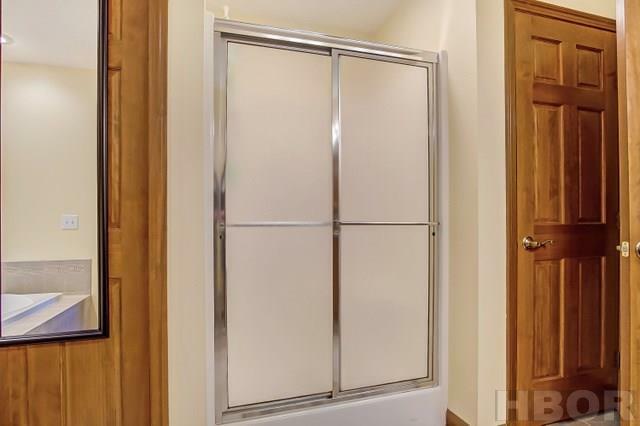 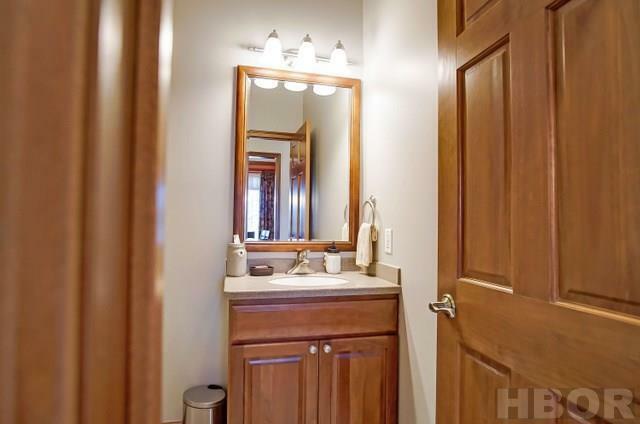 Square footage per appraisal is 2998 sf.